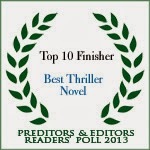 Kat's Blog: We're A Year Old! 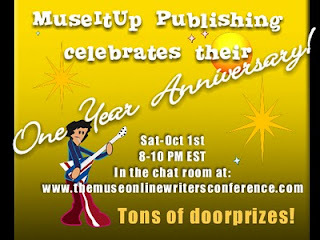 On Saturday, October 1st, at 8pm EST, MuseItUp Publishing invites you to join them for a night of celebration. WHERE: http://www.themuseonlinewritersconference.com --click on CHAT ROOM. If it's the first time entering the chat room you'll need to REGISTER first. 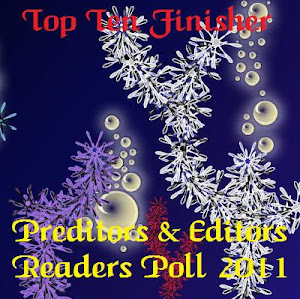 Meet the authors, staff, and publisher, and have a chance to win one of several doorprizes throughout the night. Jeaniene Frost On Tonight's BTR!